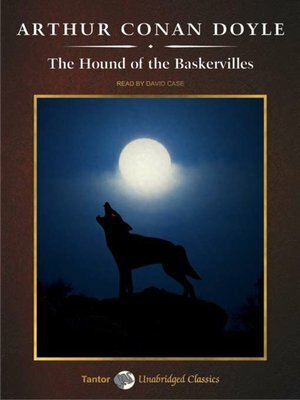 Could the sudden death of Sir Charles Baskerville have been caused by the gigantic ghostly hound which is said to have haunted his family for generations? Arch-rationalist Sherlock Holmes characteristically dismisses the theory as nonsense. Claiming to be immersed in another case, he sends Watson to Devon to protect the Baskerville heir and to observe the suspects at close hand.